No fires, smoking or pets please. 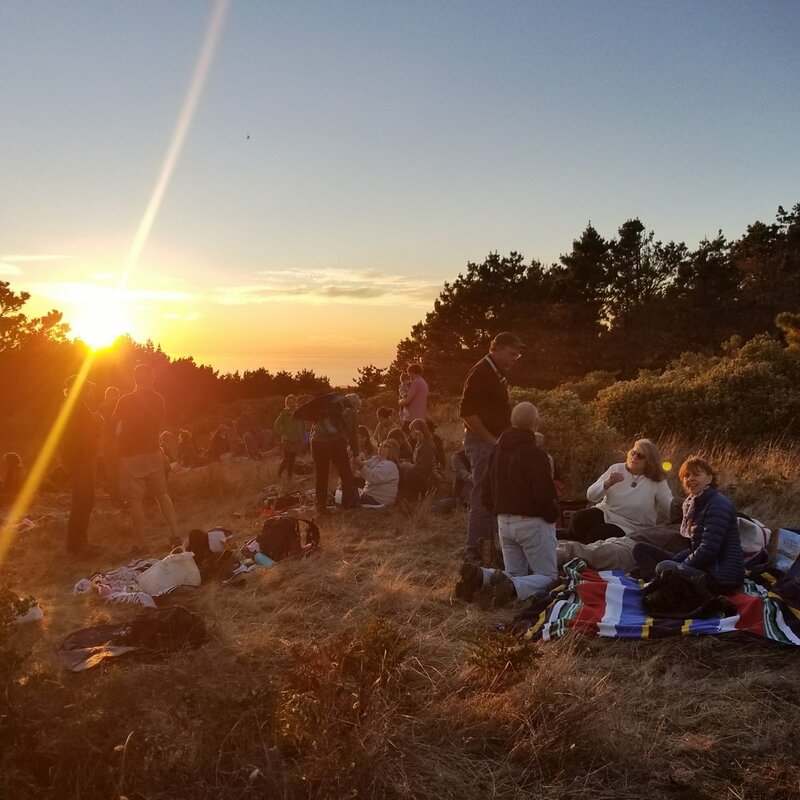 The Environmental Action Committee of West Marin (EAC) is proud to host and sponsor this West Marin community tradition since the late 1990s which celebrates the changing seasons, full Harvest moon and our beloved West Marin land, sea, sky and soundscapes. Once again we lucked out with the weather, beating the high fire danger and fogs for another clear, warm night. 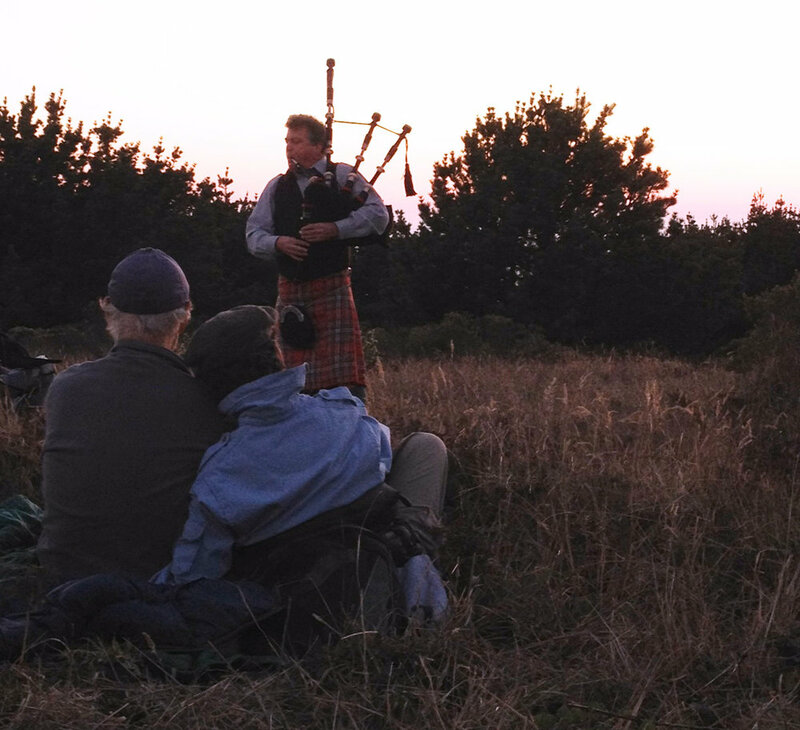 We were blessed with a magnificent sunset and an amazing view of the rising Harvest full moon, all while being serenaded by the sounds of Scottish Highland bagpipes. Nearly 150 people gathered in small groups to enjoy picnic dinners, share stories, spark conversation and enjoy the company of community. As the light waned, the night sky revealed stunning visibility of four planets in alignment and many constellations despite the full moon. For those interested in the sky app, click here. I want to thank you all for attending. This is truly one of my favorite events of the year, where the staff and I get to see old friends and meet many new faces. We revel in hearing all of your shared stories and memories, while enjoying our public lands. The board, staff and I feel so much gratitude for this place, time of year, and your generosity - so thank you! Kudos to Dan McNear, our bagpiper, Mia Monroe for MC'ing, Todd Plummer for the night sky talk, and to everyone who helped pay the piper through their online RSVP, or at the event. Proceeds benefit the event and our overall mission. Dan McNear comes from a long-line of Scottish ancestry, including his great great grandfather who landed in Petaluma in the 1850s. He has been in involved in the event for nearly 40 years. As custom prevails, he will serenade us as we walk up to the peak, and as the sun sets over the Pacific. Mia Monroe is National Park Service Ranger, who acts as an ambassador of the Marin Community Liaison Planning Division, and will help us usher in the season as the MC of our evening. Mia started out as a national park ranger in 1978, starting out at Golden Gate National Recreation Area, before she moved to Muir Woods National Monument in 1982. She has introduced countless Bay Area residents and visitors to the wonders of a rich and unique natural ecosystem just minutes from San Francisco. Todd Plummer, owner of Wild Marin Nature Tours will provide a night sky talk for those interested in the parking lot at 8:00 pm. He has 30 years experience as a birder and conservationist. After moonrise, we will meet down in the parking lot around 8:00 pm to hear from Todd, who will share his passion for the night sky with us, focusing on constellation IDs, their myths and stories, and cosmology - weather permitting. Bring along your own scope or binoculars. Todd has been studying and observing nature in Northern California since 2001. 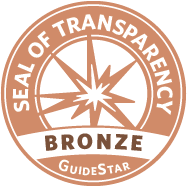 He is Certified California Naturalist and frequent hike leader in Marin County. As a former wildlife biologist, he specialized in bird population dynamics and endangered species management, and now works full-time at the Buck Institute for Research on Aging studying the basic biology of aging and potential therapies. He has been leading bird hikes on both coasts of the U.S. since 1990. A father of two, Todd loves working with kids and helping adults find their inner child in nature. His motto is "Every day, a treasure hunt."